Not all patients with blood clots in their legs – a condition known as deep vein thrombosis – need to receive powerful but risky clot-busting drugs, according to results of a large-scale, multicenter clinical trial and published in December 2017 in The New England Journal of Medicine. 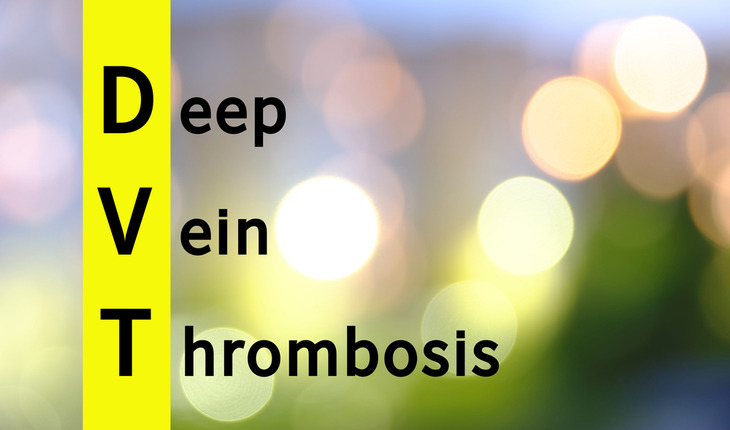 A release from the Washington University School of Medicine explains that the study showed that clearing the clot with drugs and specialized devices did not reduce the likelihood that patients would develop post-thrombotic syndrome, a complication that can leave patients with chronic limb pain and swelling, and can lead to difficulty walking or carrying out their daily activities. Use of the potent drugs did, however, raise the chance that a patient would experience a dangerous bleed.